Motorola may have a new owner, but that doesn’t mean the company is abandoning all products in its development pipeline. Evidence of a successor to the Moto X continues to mount, most recently from evleaks, whose tweet yesterday suggests that the tentatively named Moto X +1 will have 25 different backplate options when released. As shown in the tweet, the Moto X +1 will launch with all materials currently available through MotoMaker, but a new addition is four different colors of leather – Black, Red, Grey, and Blue. Unfortunately, evleaks still hasn’t been able to leak any release dates or carrier partners quite yet, but that information will surely come a little later down the road. 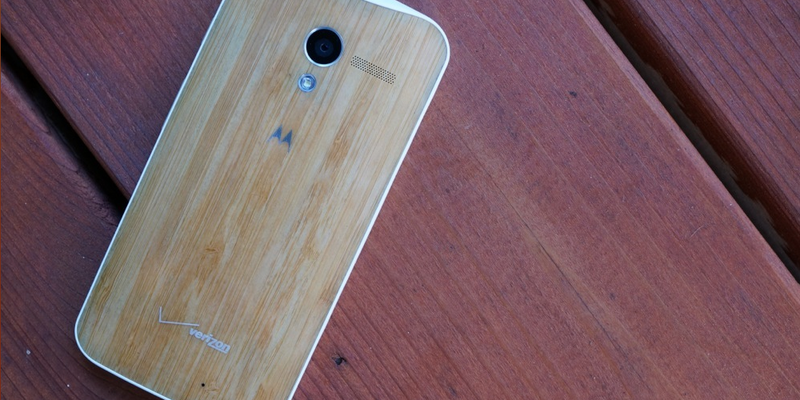 Between this and the Moto 360 smartwatch, Motorola has quite an eventful 2014 planned.